As we went around the work-tables in our house, and I told my fifteen year son to write a list of items which have cultural significance and link to the family- he quickly wrote about his Laptop. Then he wrote about the many joint journals we have written together and we went through some of them, the photo-diaries of yesteryears and listened to the guitar notes. 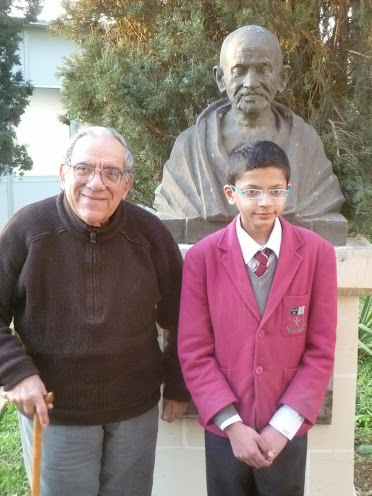 He also listed his guitar in the items of cultural significance, and to make the example more specific we went through the guitar notes of his guitar teacher- Mr.Maben Oswald of Orlem-Malad, Mumbai and then listened to the music notes of Mr.Tony Pace of St.Venera –Malta. Over our many journeys we have collected many artifacts which symbolize different civilization currents. 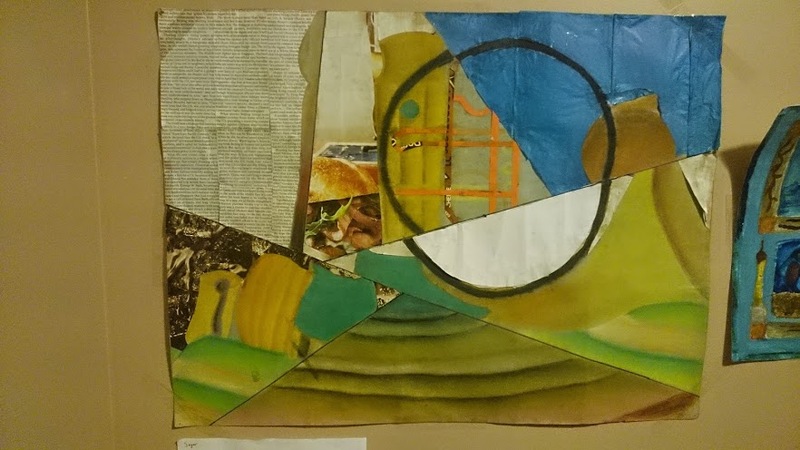 As part of project to seek a personal connection and memory, for past few days, we have been listing them, and also going through the photo-albums. My father’s medals- the Indian Army medals , got through the decades of service in the Army medical corps. Now they sit, framed in our home in Mississauga, Ontario. The medal of 1965. (he was in the Eastern front in that operation) The 1972-25th year of Indian independence. 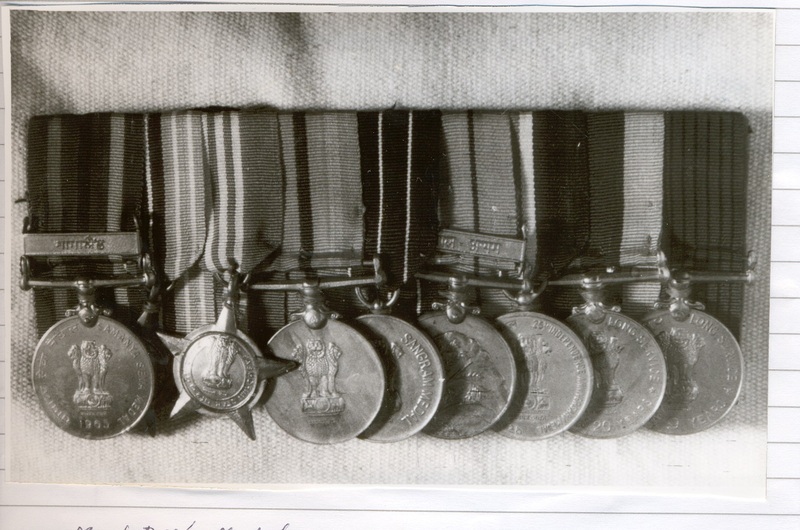 Medals for service in the North East . The Sri Lankan Peace Keeping force-1987. Linked with the history of the Indian subcontinent, this personal family memory carries many interesting layers of our legacy- the formation of the Indian nation and its progress. palace gardens were not surrounded by walls and we could walk through them. King Idris ruled Libya after independence from Italian colonialism, was deposed in 1969 by Muamar Gaddafi. 2011 saw a bloody turmoil which resulted in the removal of the dictator. Professionals from the Indian subcontinent have made Tripoli their home. 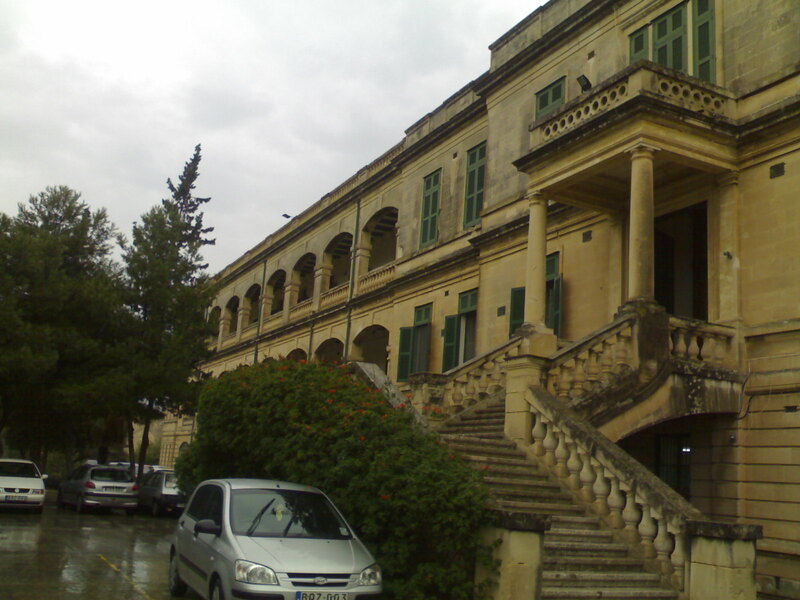 Some of the first teachers in the Medical faculty were from India. 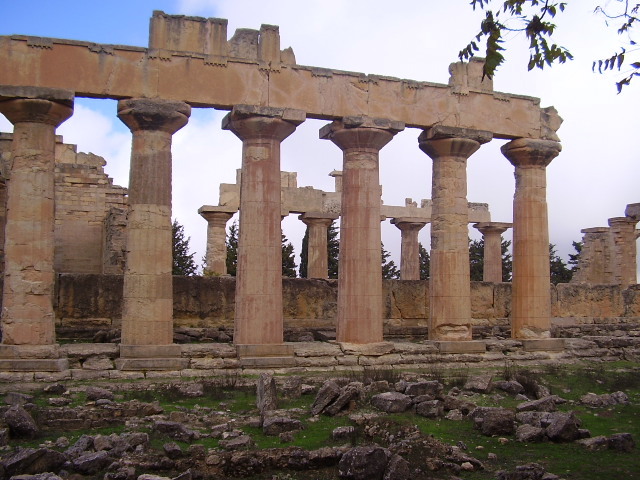 Temple of Zeus- Cyrene-Modern day Shahat. Showed them a lion. They correctly identified it as the logo of Art Institute of Chicago. This institution also houses the Fullerton Hall which is famous for the 1893 speech by Swami Vivekananda. It has one of the best collections of impressionist paintings in the world. Remembered the special exhibition of Supper at Emmaus- by Caravaggio which I saw there a few years ago. Caravaggio was based in Malta. Amongst the personal artifacts, Sagar’s paintings now adorn our walls, along with reproductions of some of the impressionist masters. 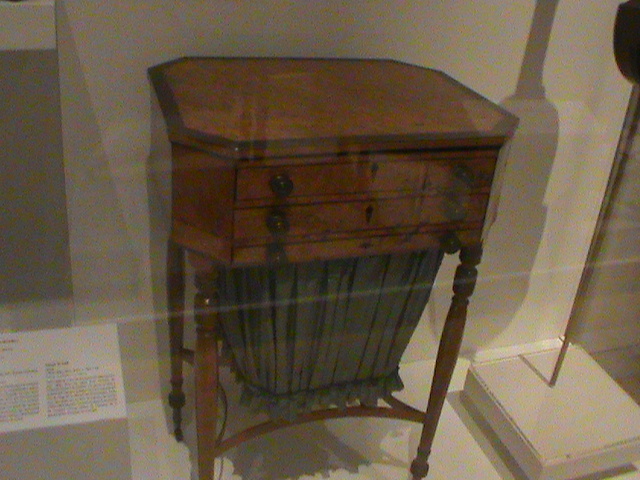 The memory of a work-table around 200 years ago, gave some interesting discussions. Can you make a list of some interesting things in your home, and write about their cultural significance? 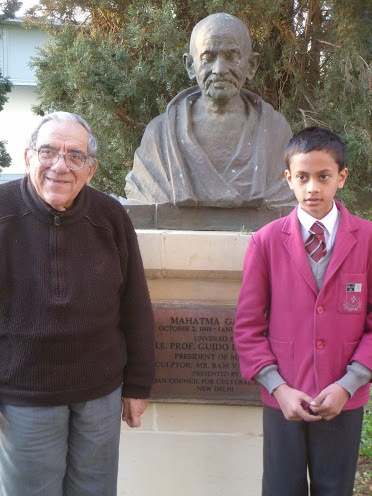 This entry was posted in Everyday History, life and tagged Book discussions 2014, Diary, Family, Indian Diaspora, life, Malta, Reflections, Spirituality, Work. Bookmark the permalink.